LTD’s EC-401 is built to last and perform for even the most demanding professional musician, and features Fishman Fluence Modern Humbucker pickups. The EC-401 is ready to handle any kind of music where guitar gets pushed to the forefront. It has a set-neck design for comfortable, fast access to the higher frets, and a mahogany body, 3 pc. mahogany neck, and ebony fingerboard. 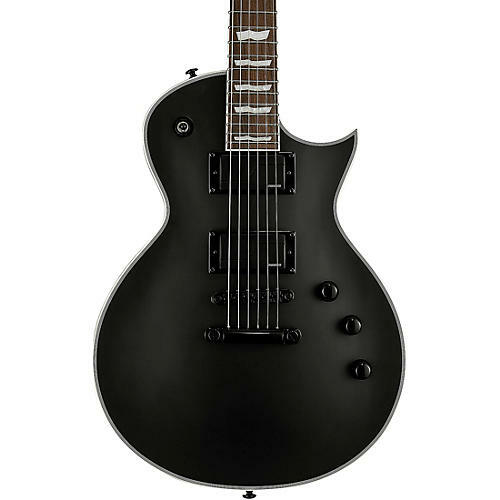 It also includes high-quality Grover tuners, and is available in black satin.